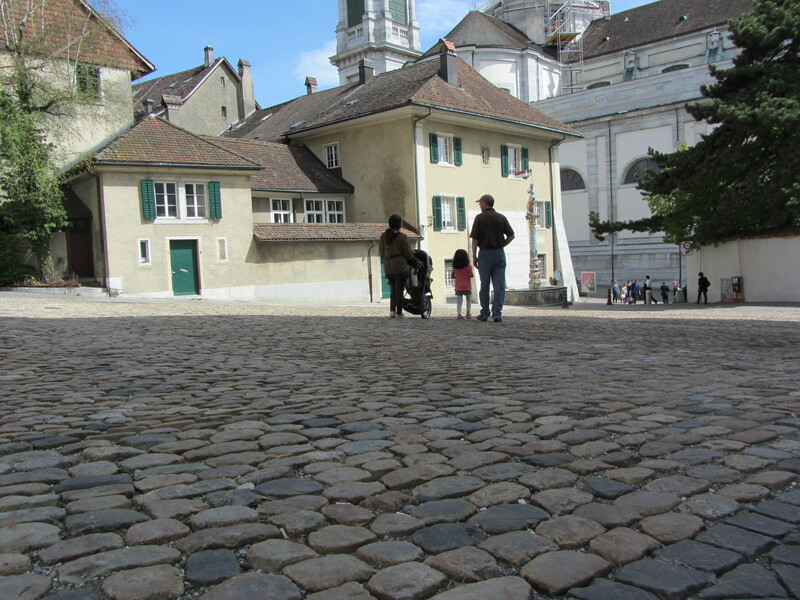 Switzerland, the land of many cobblestones and cantons. 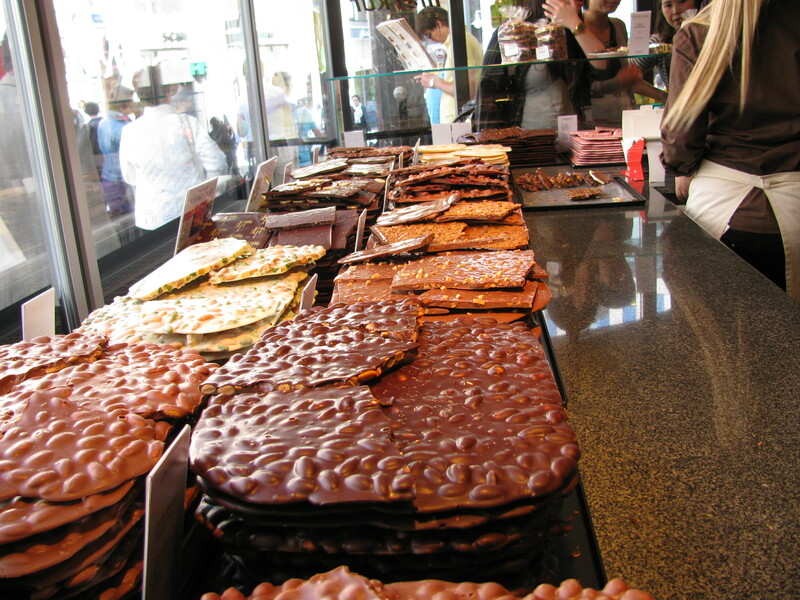 Today is Labour Day, making it a public holiday in 10 of Switzerland’s 26 cantons. My husband’s work is in a canton that does not designate this a holiday, while some of his coworkers live in cantons that do, and so the question is: Do you take a holiday based on the address of your workplace or your home? Even the Swiss seem uncertain. When asked if staff should come in to work, a Swiss executive referred the question to the Human Resources Department, but based on past experience, my guess is that the head of HR is on holiday. One fellow lives and works in different cantons that both call today a regular work day, but he comes from a former communist-ruled country where Labour Day was practically a holy day so based on that criteria, he is staying home. No one seems fussed about this. If you live in the right canton, such as Zürich, you will enjoy 15 paid public holidays. If you live in the wrong one, like Appenzell, you only get eight. Coming from Canada, a land of 13 provinces and territories combined, we often see the nation is somewhat uneven in its application of rights, responsibilities and privileges. For example, in Ontario, medically necessary travel is funded through the government, while in British Columbia, residents have to go to a registered charity for help. And while the federal government appears to be overseeing a national health care system, the fact is that British Columbia demands monthly fees from its citizens (just like a private insurance company, gasp), while Manitoba only asks that you live inside its borders to qualify. How B.C. politicians get away with this and why voters put up with it is beyond me. But to get back to public holidays, some Canadians get more, others not so much. Nationally, workers get nine paid days off; provinces add to that, but not at the same rate. British Columbians only get one extra day while at the other end of the country, Newfoundland/Labradorites enjoy as many as seven provincial holidays. The rest of Canada says nothing about this because it seems reasonable compensation for having to live in Newfoundland/Labrador. But to get back to the question about whether my hubby should go to work today, the answer is yes. He is contractor. He only gets paid if he shows up. Public holidays in Canadian provinces by federal dates and provincial dates.